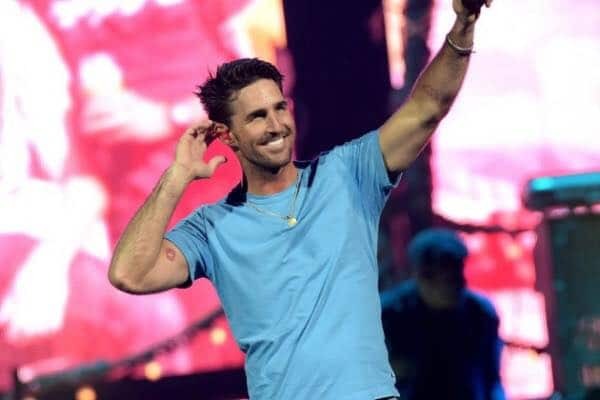 Jake Owen’s cute little kissing lips arm tattoo is no more. The singer, who is currently going through a divorce from wife Lacey, recently debuted what looks to be a feather tattoo (although I could be totally wrong about that) right where he used to have a tattoo of a lipstick kiss. Jake got the lips, which were Lacey’s, tattooed on his arm before the two married. Well I guess that’s one way to show people things really are over. Jake Owen decided to have a little fun while in the Bahamas and had his hair braided into cornrows. 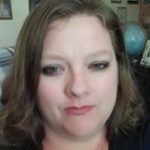 Jake Owen's videographer got a great shot of an onstage marriage proposal and would like your help getting the word out.